One of the most beautiful cities in North America is Vancouver, Canada. I'm always surprised how many people have never visited this amazing city. It's just a couple hundred miles to the north of Seattle! Vancouver, much like Portland, is known for its food and coffee culture. I think Portland may have a bit of an edge when it comes to coffee. 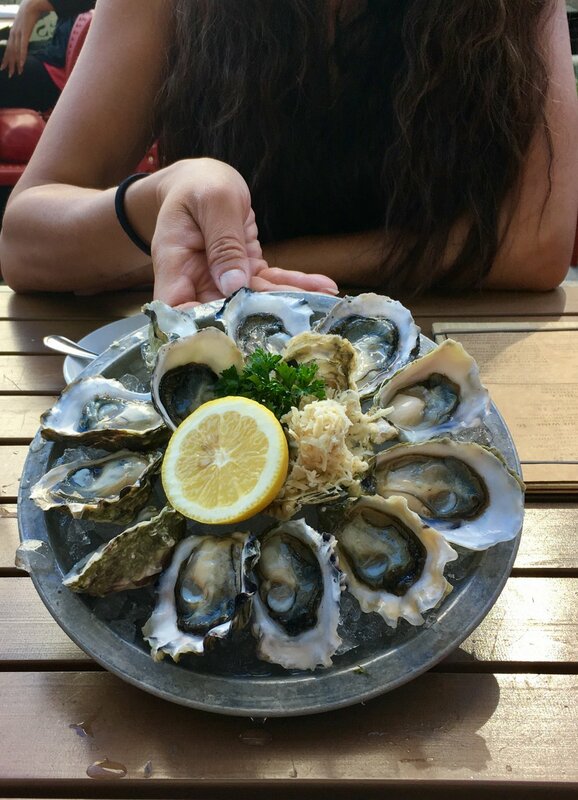 When it comes to food though; especially fresh seafood, Vancouver has us beat. I have to have my favorites when I'm in town. On that long list are ramen, sushi and ocean-to-table shellfish!